Are you looking for a cost-effective way to beautify your home with marble flooring? Look no further than porcelain marble tile! No matter your budget or style, Kuhn Flooring Gallery offers flooring solutions for every household. Click Here for Your Complimentary Quote! Are you looking for elegant, cost-effective flooring for your home? No matter your budget or style, you will find the perfect flooring for your household at Kuhn Flooring Gallery. We carry an extensive variety of flooring products for you to choose from, including porcelain marble tile. Our experienced flooring professionals are happy to help you find the perfect flooring that fits your needs, budget, and style. We believe flooring consultations should start in the home, and our team will strive to exceed all of your expectations! If you are unsure where to begin your search for new flooring, we can help you turn your concepts and dreams into reality. We will sit down with you and discuss the rooms in your home that need new floors and the look that you are trying to achieve. Based on your family’s unique lifestyle, we can suggest the best flooring for your home. Here is some additional information about two of the residential flooring options we offer. Tile floors speak volumes about your own personal style. If you want a muted look, select tile flooring that works with your room’s existing color scheme. Neutral flooring is an excellent way to make a small room look bigger. If you are looking for a bold design statement, choose multi-toned, dark tiles that can easily hide dirt in a busy kitchen or bathroom. For years, tile flooring has been a popular home flooring choice. It offers low-maintenance upkeep that can be used in virtually any room. With so many options to fit your personal style, tile is a cost-effective, adaptable choice. Maximum durability: In a spill-prone setting, such as a kitchen or bathroom, the dense material of tile floors won’t allow moisture to accumulate. 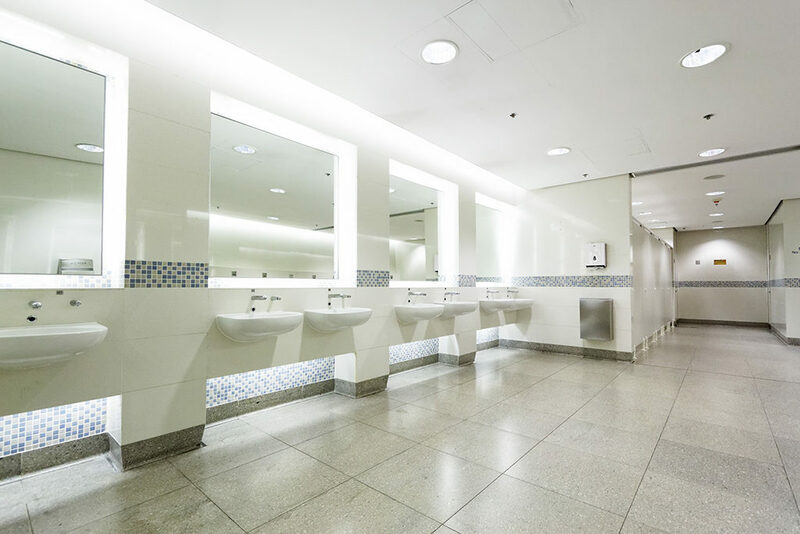 Tile flooring is water resistant and more scratch resistant than other types of flooring, making it an excellent alternative for high-traffic areas. Easy to repair: Since tile is a natural material, there is the potential for breakage. If this does happen you can easily and quickly replace a single tile. 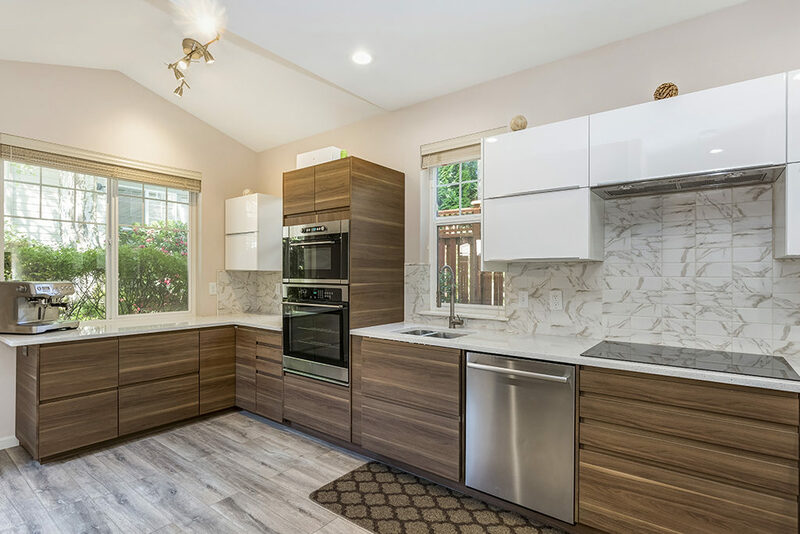 A variety of patterns, textures, and colors: With tile flooring, you can bring the style you love into areas of your home that you never thought possible. Bring the warm look of wood into your kitchen or laundry room. Use slate flooring to turn your bathroom into a nature-inspired retreat. Whatever your vision, our tile flooring can help turn your high traffic areas into the spaces you’ve always dreamed of. Porcelain tile is a type of ceramic tile. It is made from finer, denser clay and fired at high temperatures. Additionally, porcelain tile is exceptionally durable, more scratch resistant than other flooring varieties, and resistant to stains. Stone flooring is stunning in any space and is a superb option for residential or commercial flooring projects. It improves elegant spaces and creates lavish interiors. Always unique, no two pieces of natural stone tile are the same. When stone is gathered at the quarry, massive sections are extracted and cut into slabs usually intended for countertops. The smaller-sized segments are turned into flooring tiles of different sizes. These stone floor tiles can be refined for a vivid finish or left unpolished for a more organic appearance. There are even rough surface finishing options, suitable for slippery locations or outside use when contemplating natural stone floors. 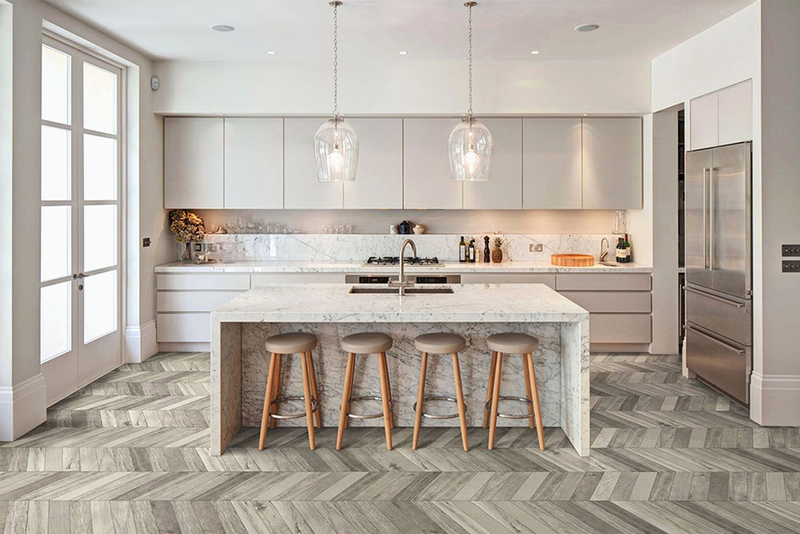 We have a wide selection of stone flooring products, ranging from typical marbles and granite flooring squares to exotic imported onyx, travertine, and slate. You can visit our showroom, to peruse these options today. We offer an unparalleled selection of stone flooring options in various sizes, styles, and grades. 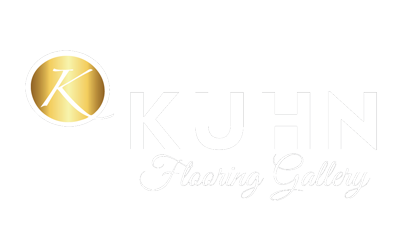 At Kuhn Flooring Gallery, we carry top-rated brands and exclusive flooring styles from industry-leading manufacturers.